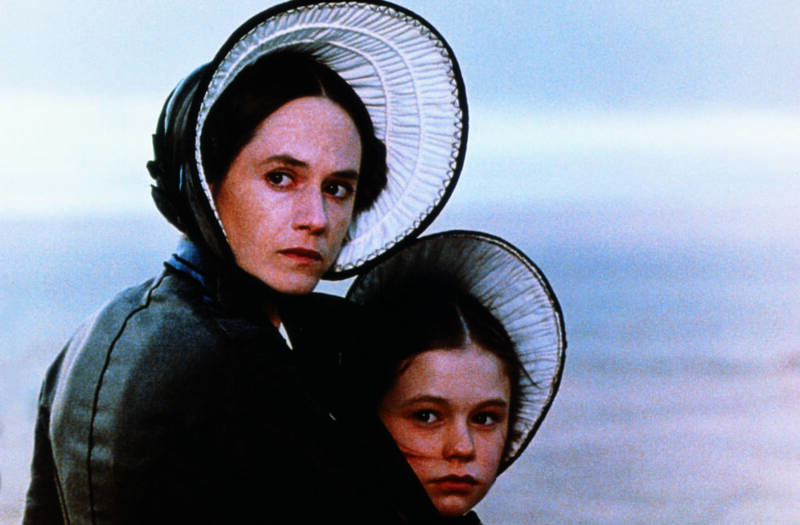 Jane Campion became the first female director to win the Palme d’Or for The Piano, her extraordinary, triumphant masterpiece about a mute woman’s rebellion in a newly colonised, Victorian-era New Zealand. Soundtracked by Michael Nyman’s evocative score, it won Oscars for Holly Hunter and Anna Paquin in career-defining roles and Best Screenplay for Campion’s typically individualistic, female-centric script. 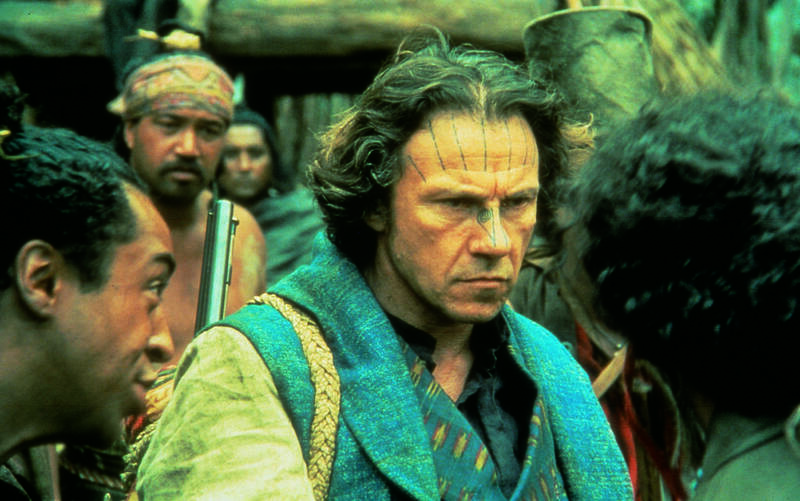 We are delighted to be re-releasing a digital restoration, approved by Campion, in the film’s 25th anniversary year. Hunter (who has an impressive three screen credits; besides her starring role, she played all of the piano pieces and served as sign language teacher for Paquin) gives a majestic silent performance as Ada McGrath, the mute Scotswoman and talented pianist who arrives with her strong-willed young daughter Flora (Paquin) in the New Zealand wilderness. She is to marry frontiersman Alistair Stewart (Sam Neill), having been sold him by her father, but takes an immediate dislike to him after he refuses to carry her beloved piano home with them, instead selling it to his overseer George Baines (Harvey Keitel). Attracted to Ada, Baines agrees to return the piano in exchange for lessons that gradually become a series of erotically charged sexual encounters. As the story unfolds like a Greek tragedy, complete with a chorus of Maori tribes, all of the characters’ long suppressed emotions come to the fore, as if elicited by the wildness of the natural world around them. Concerning itself with Campion’s prevailing theme – women on the edge of societal norms (arriving after 1989’s Sweetie and An Angel at My Table and before Portrait of a Lady, Holy Smoke, In the Cut, Bright Star and her acclaimed HBO/BBC TV series Top of the Lake) – it remains perhaps her most definitive work, a tale of immediate urgency and tremendous expressive power by one of the most compelling filmmakers at work today, and long overdue for revisiting in cinemas.